Building a school culture of college and career readiness. Engaging families to participate in college and career planning. Hiring and training school-based staff. RGI Corporation produced the report using data collected by the Washington Student Achievement Council (WSAC). They found that GEAR UP students are meeting college and career readiness benchmarks at higher than average rates. These benchmarks include applying for financial aid, graduating from high school on time, and enrolling in postsecondary education. Applying for financial aid. Graduates in the class of 2017 who received GEAR UP services applied for financial aid at a rate of 72 percent, surpassing the statewide average of 54 percent. High school graduation. The average on-time cohort graduation rate for the GEAR UP class of 2017 was 83 percent. This exceeded the statewide rate for all students, at 79 percent. It was also close to 13 percentage points higher than the statewide on-time cohort graduation rate for low-income students. Postsecondary enrollment. The most recent statewide data on postsecondary enrollment is from 2016, when 62 percent of high school graduates and 50 percent of low-income students enrolled by the fall after graduation. In 2017, GEAR UP students enrolled at a rate of 58 percent by the fall after graduation. 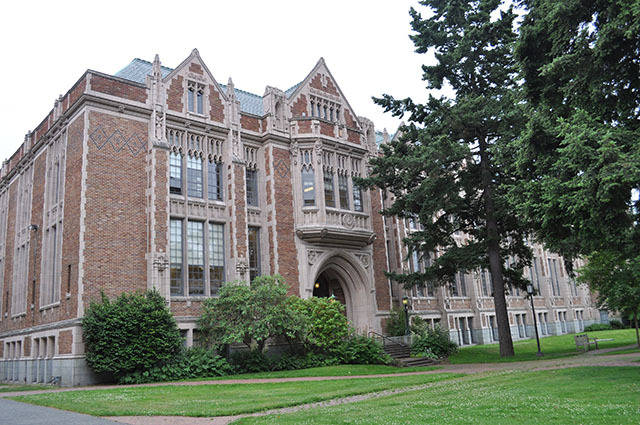 Their postsecondary enrollment rate increased to 68 percent by the following year. Washington State GEAR UP operates on federal and state funding. Federal funding comes in the form of a $4.5 million grant per year. 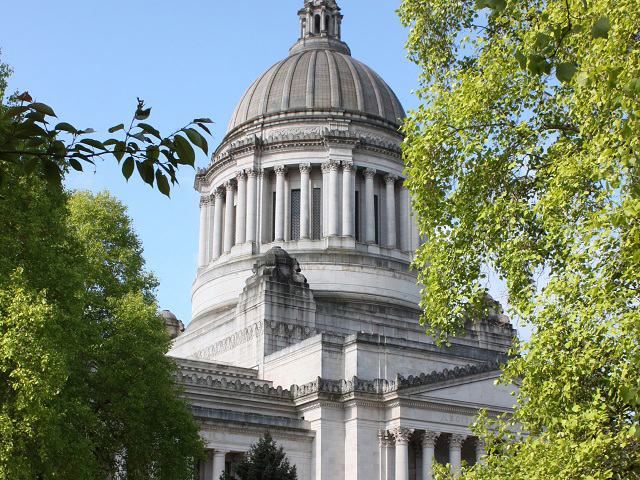 And since 2007, the Washington State Legislature has supplemented the federal GEAR UP grant with an annual commitment of $1 million in state funds. This funding has supported approximately 7,000 students annually over the last 6 years.